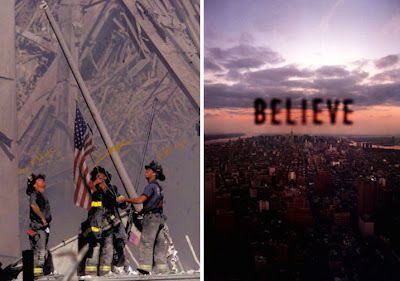 I can't believe it has been 7 years since 9-11...the tragic events of that day feel as if they just happened yesterday. I want to dedicate this post to the all of the innocent people who lost their lives, and to their families, friends and loved ones. I also want to honor all of the heroes who lost their lives trying to save others. May God bless everyone who has suffered from this great tragedy and provide them with comfort and strength to get through this day. i cannot believe it's been 7 years either but this day will always make us stop and has a certain feel to it, kind of surreal really.